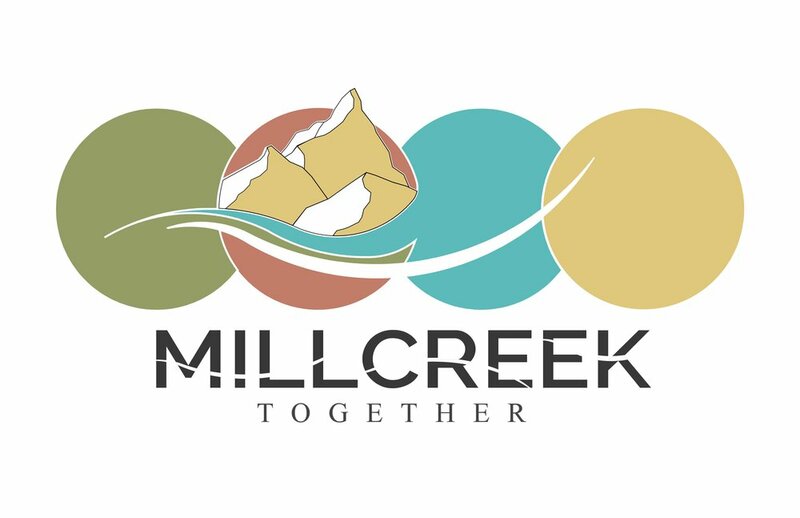 Millcreek Together represents an exciting community-wide planning effort by the City to create a the first General Plan which Millcreek has now adopted as a 2019! The plan will serve as a policy guide for the City over the next ten to twenty years. Millcreek Together is a collaborative and inclusive process in which all residents participate!